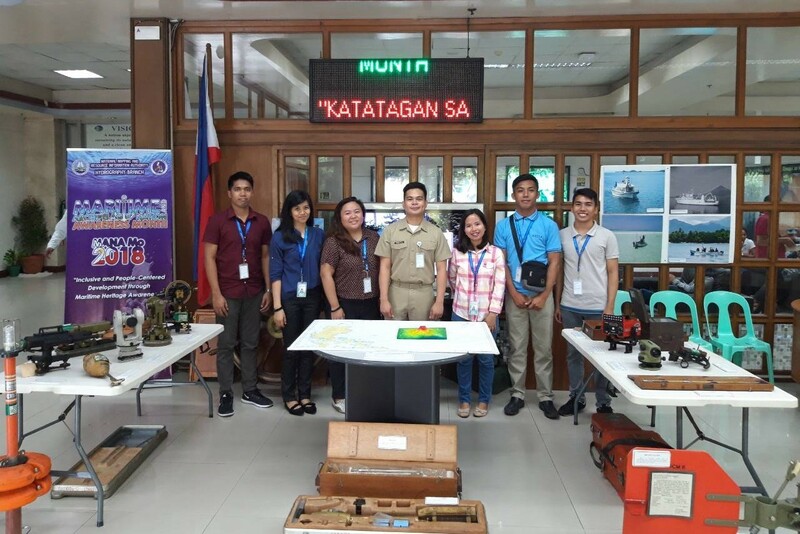 HB officers pose for a souvenir picture at the NAMRIA Maritime Week Exhibit in DENR. 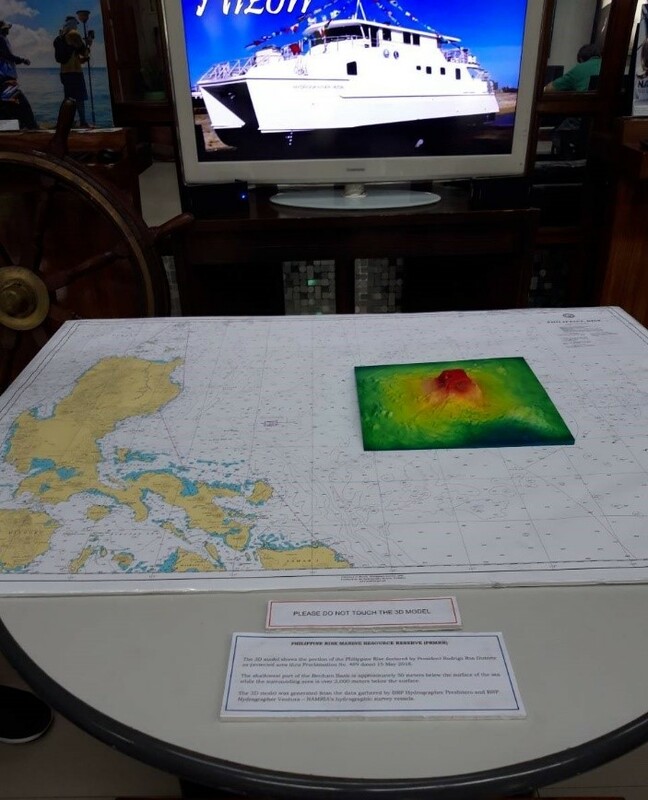 The Maritime Awareness Exhibit, which ran from 24 September to 03 October, featured hydrographic survey instruments, nautical charts, and the 3D model of the Philippine Rise. It also presented NAMRIA’s products and services through a video presentation. 3D model of the Philippine Rise was one of the exhibit items. NAMRIA’s celebration of MANA Mo 2018 is in line with Presidential Proclamation No. 316, which declares the month of September as Maritime and Archipelagic Nation Awareness Month. The proclamation encourages all government agencies and the private sector to implement programs and activities that seek to raise awareness and consciousness on maritime and archipelagic issues and concerns.